PPC is a unique model of internet marketing in which advertisers pay only when the customer click to visit the website. 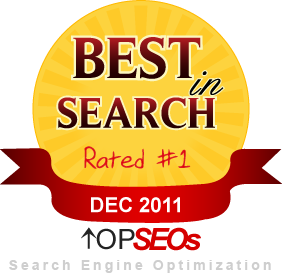 It is an effective way of buying website visit instead of trying to earn those visits organically. Our leading SEO Company in Bangalore with better PPC campaign makes your business to bring new website visitors, develop user’s interest, reach the right people at right time, and boost up the sales volume. At ORM SEO Bangalore, we offer digital marketing with pay per click advertising in which clients pay only when their ads experience unique views. We first utilize best techniques and strategies to make your business seen by potential customers at the very first moment they are searching for your services or products on Google. To convert every visitor into permanent customer, we conduct a comprehensive keyword research to find the relevant keyword that a user actually uses. It is necessary to pay attention to every aspect of your PPC campaign that makes the difference for getting higher ROI. To bring the long term achievements to your company, we keep all the PPC efforts well aligned with searcher by referring back to basics of how they use search engines. As the topmost SEO Company in Bangalore, we measure our results with the profit client make over the limited period of time. We can develop individual PPC campaign in Google, Bing, and Yahoo along with running integrated Facebook Ads and Adwords simultaneously. Our PPC advertising campaigns work in alliance with social media optimization program and SEO Services in Bangalore we provide. We have huge knowledge and many years of experience in managing the PPC campaign for all size of companies including small, medium and large business. A proven Adwords Advertising Campaign required thorough research, monitoring, management and regular improvements. We have invested more than hundreds of hours in Ad A/B testing, launching complex campaigns and keyword research. We can build targeted Facebook Ads Campaign with access to millions of people that can enhance brand visibility, extend the presence and maximize leads. Our experienced PPC auditors at Bangalore SEO Company perform sophisticated campaign optimization by protecting the campaign against unfruitful spending. The total amount of investment depends on you as what you are comfortable with. There are numbers of clients that get off the perfect start of their business with low budget. 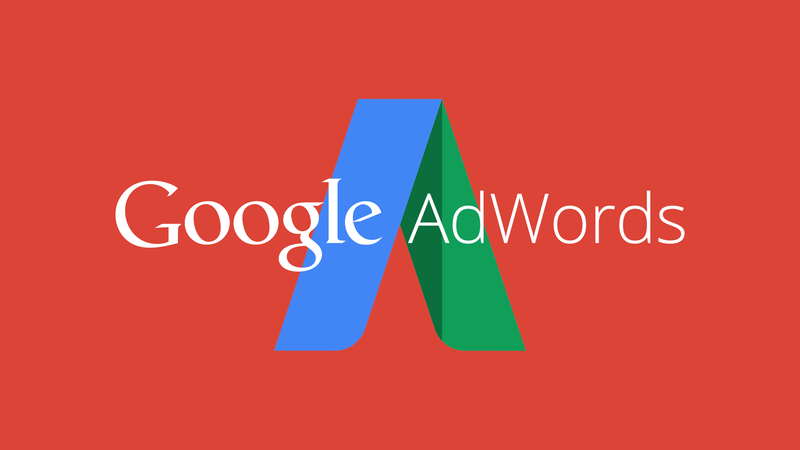 Google Adwords signing up is absolutely for free of cost and you have to pay only when advertising works. We aim to get more customers from PPC campaign resulting into numbers of phone calls or maximum sales. © Copyright 2009 - 2015 by SEO Company Bangalore. All Rights Reserved.